Glee’s Matthew Morrison: There’s no “one direction” – Live! Starring ... You! 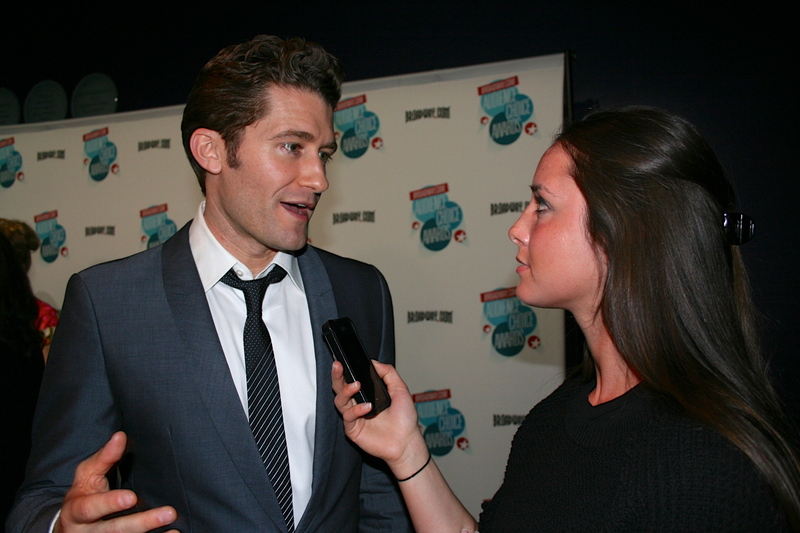 Glee star and Broadway veteran Matthew Morrison shares advice with LSY! reporter Gabi Hartman at the Broadway.com Audience Choice Awards in New York City. There is no one direction. That’s what Glee star and Broadway veteran Matthew Morrison told us last week on the red carpet. Matthew paused and thought for a split second. Gabi also asked Matthew if he prefers stage or television – the latter of which, of course, made him famous.